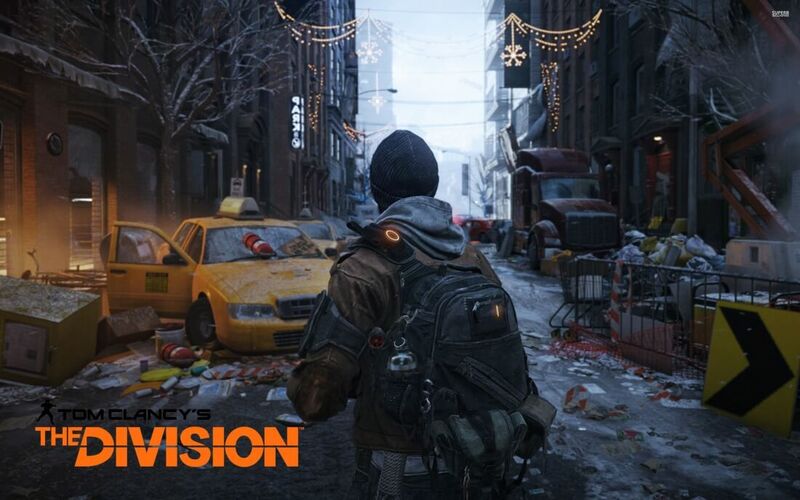 Ubisoft on Thursday confirmed that Tom Clancy’s The Division is getting a sequel. In a blog post published alongside a livestream announcement earlier today, Massive Entertainment Creative Director Julian Gerighty touched on some of the ways they’ve kept the original game fresh since its 2016 launch. Despite the post-launch content, the team had a vision from the beginning that the story introduced in the first game was the beginning chapter in a larger saga. Tom Clancy’s The Division 2 is being built on an updated version of the Snowdrop engine. Development will be led by Massive Entertainment in collaboration with Ubisoft Reflections, Red Storm Entertainment, Ubisoft Annecy, Ubisoft Shanghai and Ubisoft Bucharest. Also announced during the livestream were two new patches for the original game. Patches 1.8.1 and 1.8.2, which Gerighty jokingly referred to as Strawberry and Parsnip, will rework existing missions for Legendary difficulty. Grand Central and Amherst will be addressed in the first patch come April with the other two missions getting attention in the second update in June. Parsnip will also include a new type of achievement called “Shields” that’ll help unlock special rewards in The Division 2. Gerighty promised to share more information on The Division 2 at E3 2018 in June.